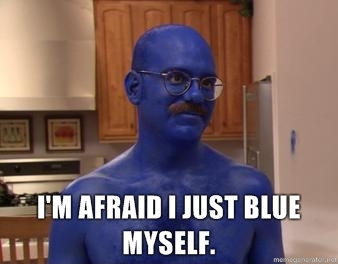 Does anyone else miss Arrested Development? Oh Tobias! Zoya Pheobe. 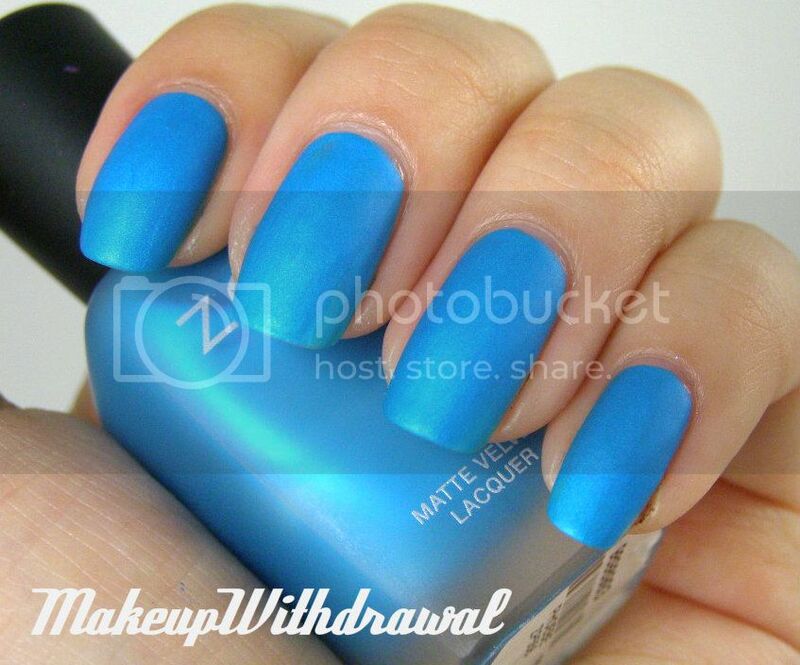 A bright, half neon blue with even brighter fine shimmer matte polish. Kinda weird formula. Watery and thin, but fast drying. My middle finger looks like it could use another coat. 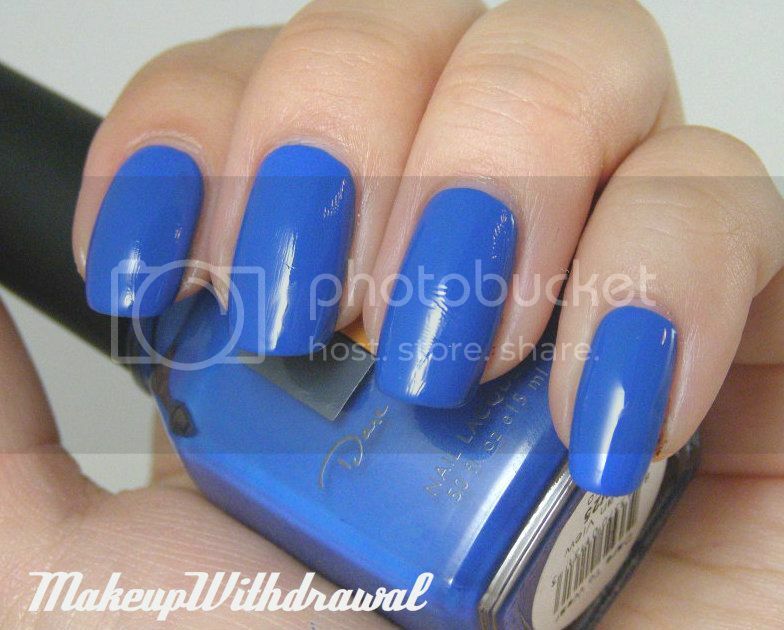 Revlon Royal. An absolutely gorgeous royal blue jelly that borders on indigo. I know some people don't get great wear out of Revlon Top Speed polishes, but you can't deny how amazing this color is. Cameras cannot capture how saturated it is. Zoya Maisie on top of the previous Revlon Royal. Gorgeous green to blue shift flakes in a sheer blue base. 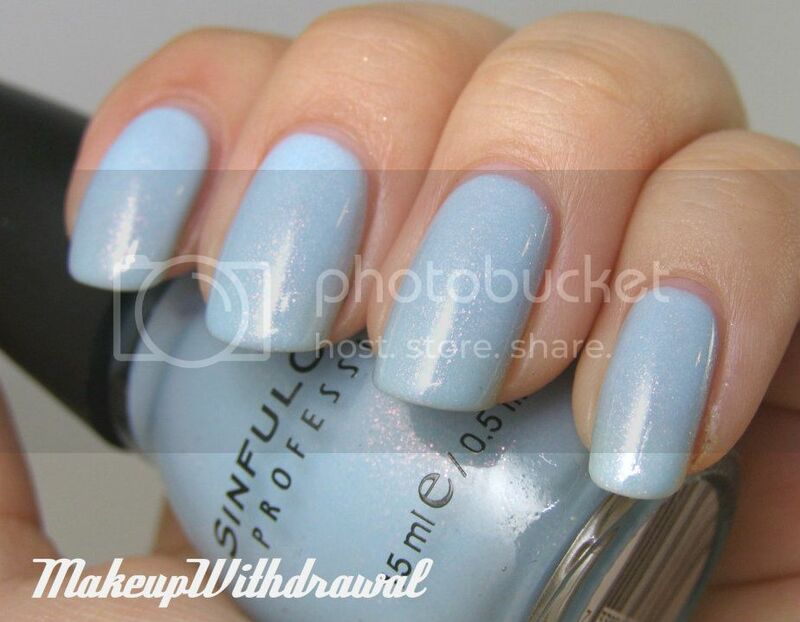 Sinful Colors Cinderella. Doesn't this capture Disney's Cinderella perfectly? The exact powder baby blue that is the color of her dress. 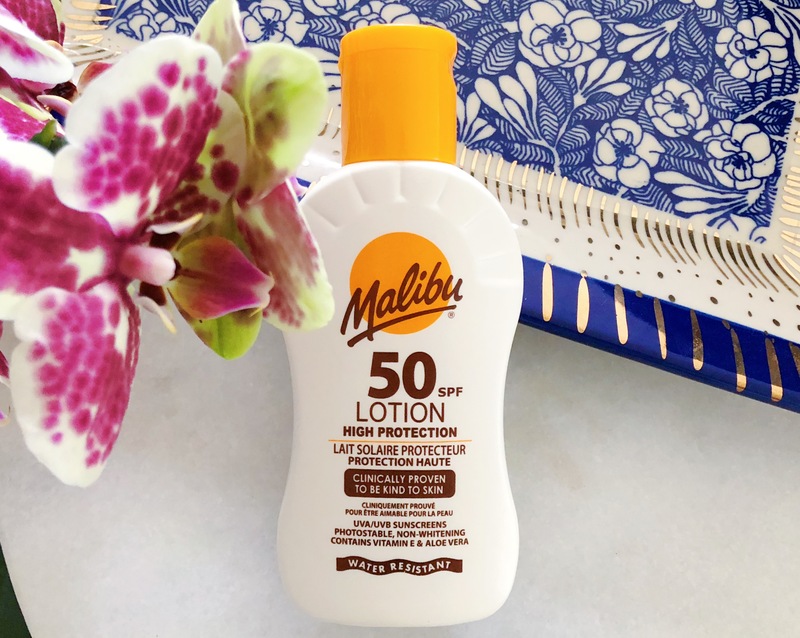 I don't care for this formula, it doesn't level well and takes four coats to become opaque! 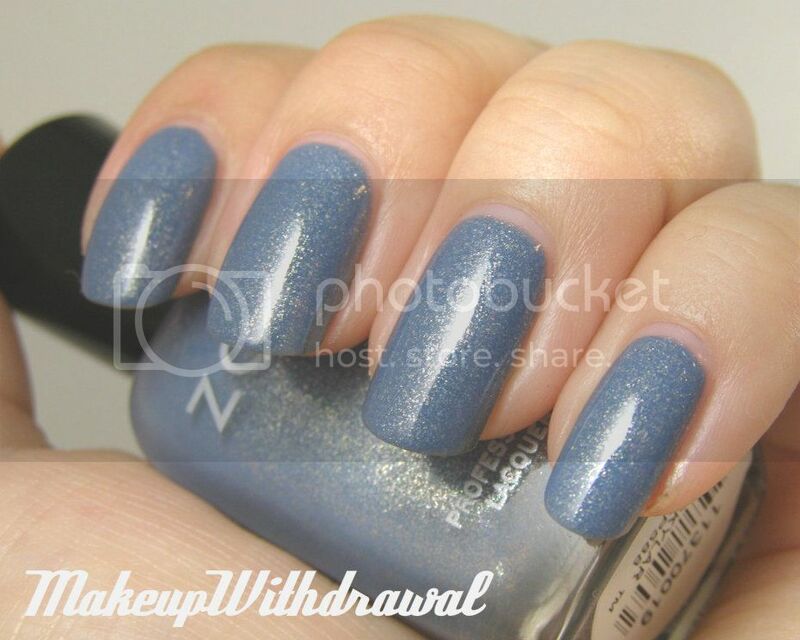 I think using a CND Effect on top of a baby blue creme would look the same, and apply a lot nicer. Zoya Skylar. Dusty blue with a bit of squish and white gold large particle shimmer. 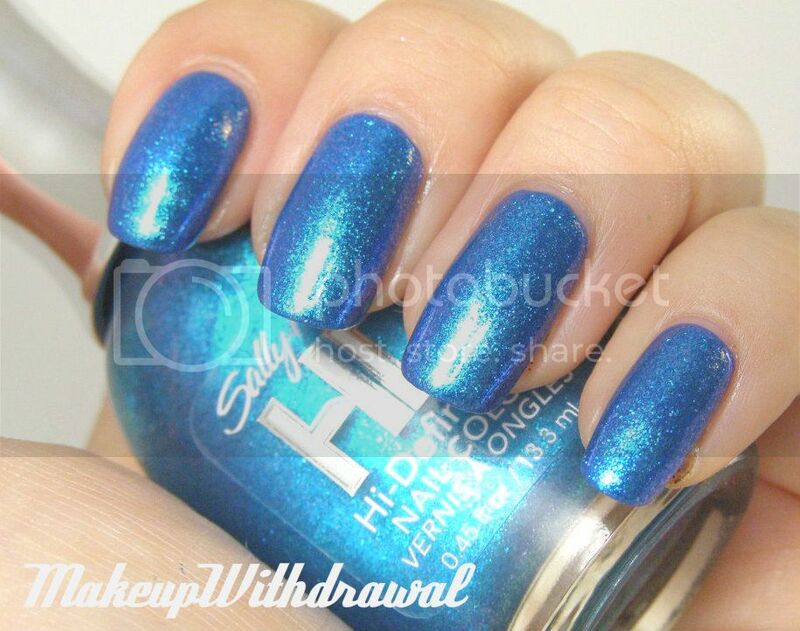 Sally Hansen HD Spectrum. I think these polishes are being discontinued, I don't see them around any more. Lovely blue, bordering on teal, that flashes violet. 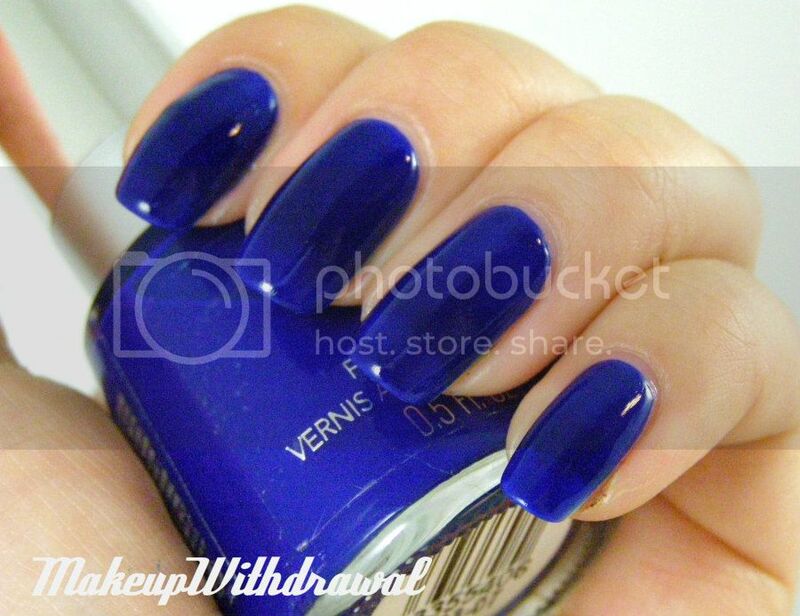 Worn over one coat of the Le Chat Dare 2 Wear Ocean View, brings out the blue more. Funky Fingers 220 Volts. 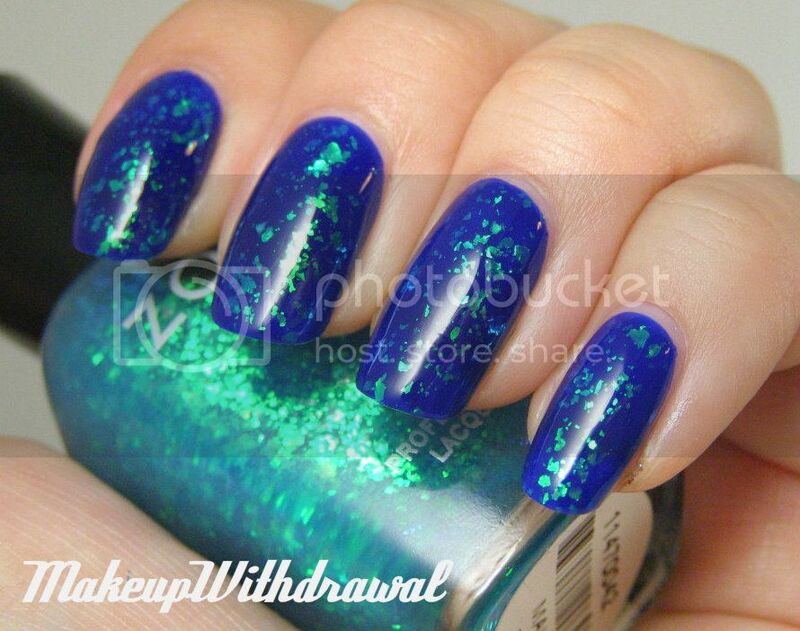 There's a Color Club polish of the same name. Bright neon blue. Impossible to capture. Le Chat Dare 2 Wear Ocean View. This is the one you guys. The most perfect blue creme that ever rocked this world. Two coats, stunning (see my smudges? Less stunning). 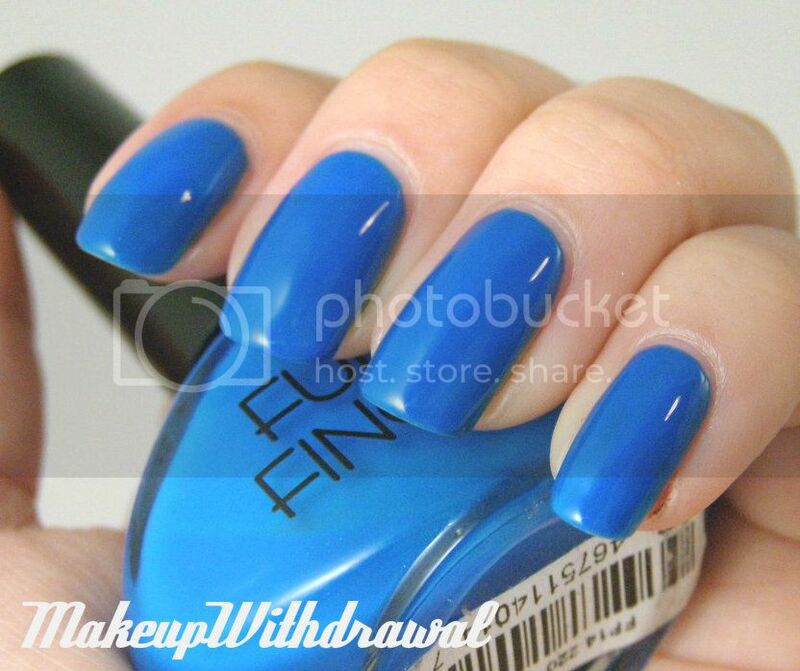 What are some of your favorite blues polishes? Products featured include some that were sent to me for review. For additional information, please refer to my Disclosure Policy.